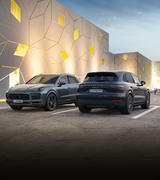 Continental Cars are proud to have the reputation of being New Zealand’s top Porsche Dealership. 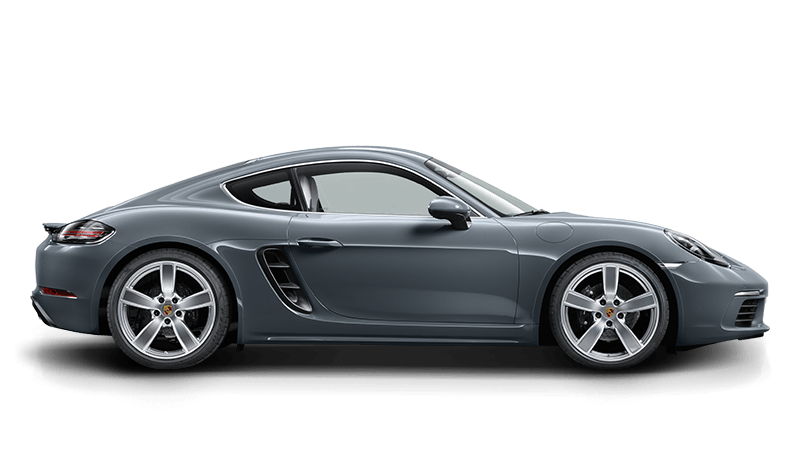 Both new and pre-owned Porsche models available for purchase, we offer customer service and attention to detail like no other Porsche Dealer. 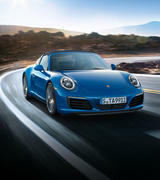 For all your Porsche driving needs, from custom designing your new Porsche to finding the perfect pre-owned Porsche, the only choice is Auckland’s Continental Cars Porsche Dealership. 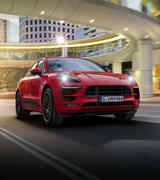 “In the beginning, I looked around and could not find the car I’d been dreaming of: a small, lightweight sports car that uses energy efficiently. 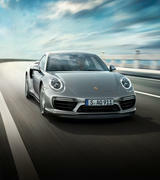 So I decided to build it myself.” – Ferry Porsche Ferdinand Anton Ernst, or Ferry Porsche for short, had a dream. 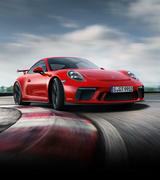 His dream was to build the world’s most perfect sports car and he did. 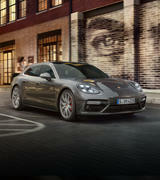 His quote is the guiding principle behind the Porsche brand and one we here at Continental Cars thoroughly agree with. 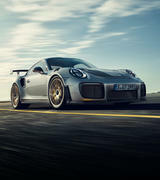 Striving to achieve performance and success on the race track and on the road, the Porsche Principle unites sportscar enthusiasts and drivers worldwide. 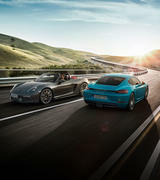 Porsche are no strangers to innovation and success. 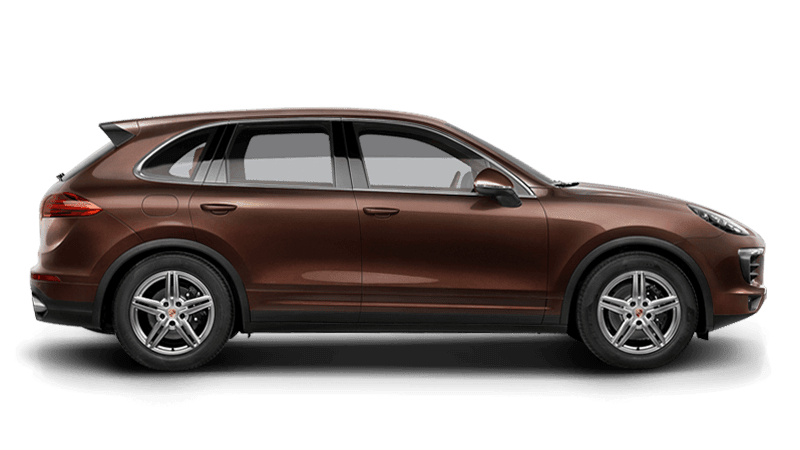 Exciting drivers and sportscar admirers alike, Porsche guarantees that anything carrying the iconic Porsche crest demonstrates the superb quality Porsche is known for. 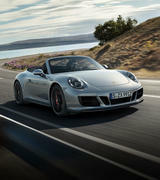 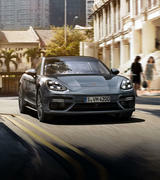 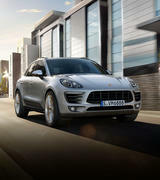 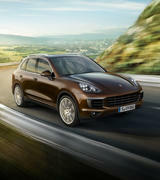 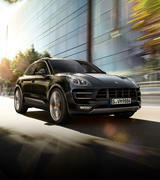 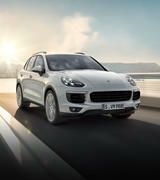 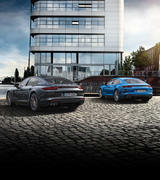 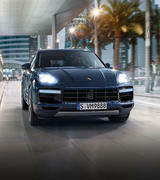 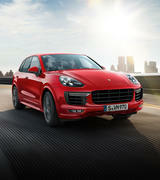 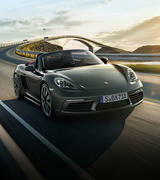 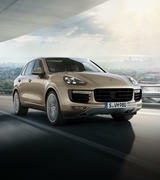 Having received the best training in the industry, our Porsche salespeople have a wealth of knowledge to share with you. 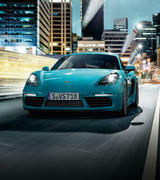 From selecting the perfect model for you, to custom designing the interior of your new Porsche, we’re here to help. 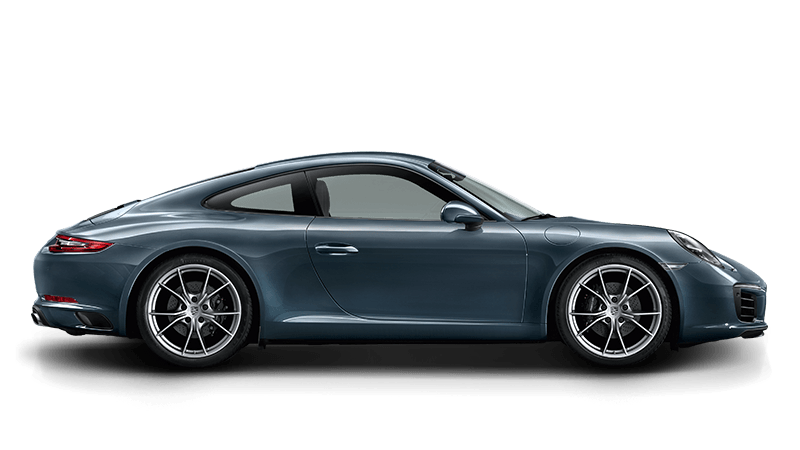 Contact our Porsche Sales Team today on 09 526 8991 to request your test drive or learn more about any of our Porsche models. 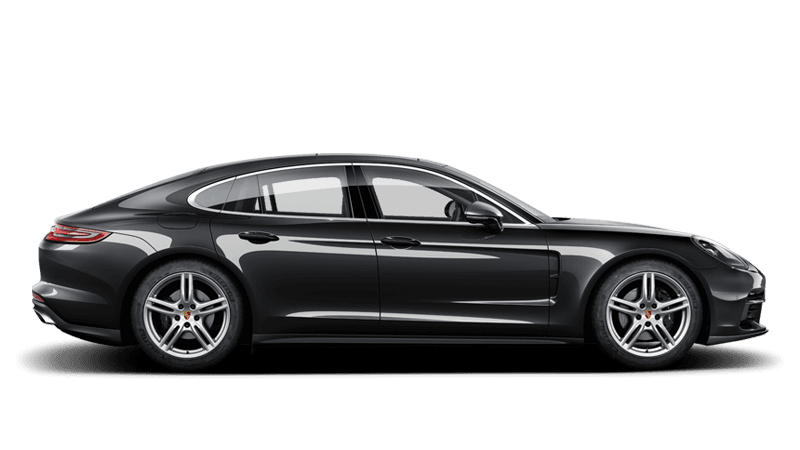 Offering Porsche service as unique as your Porsche vehicle, you can trust Continental Cars to deliver an exceptional level of after sales service. 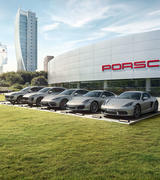 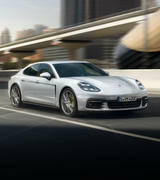 Our experienced technicians use only genuine Porsche parts and accessories. 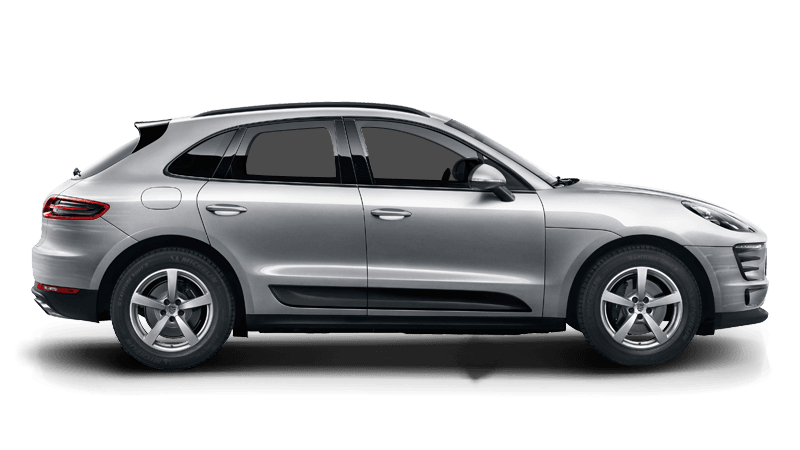 Providing complete cost transparency for all servicing and repairs, you’ll enjoy the excellent value for money and personal support Continental Cars are known for. 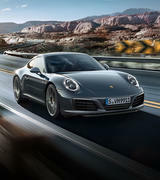 Visit our showroom to test drive our demonstrator and pre-owned models at the Continental Cars Porsche Dealership on Great South Road in Newmarket today.